This year's Levitt AMP series is all about genre-bending fusions and culture blends. No artist captures that goal more uniquely than Gangstagrass! 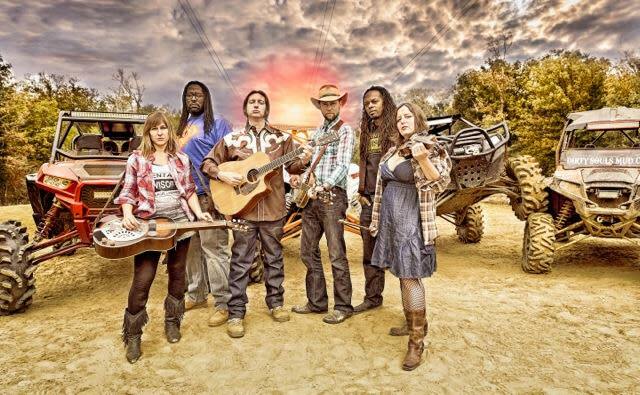 Join us Thursday, July 25th for a righteous blend of urban and Appalachian, a fusion of bluegrass and hip hop. 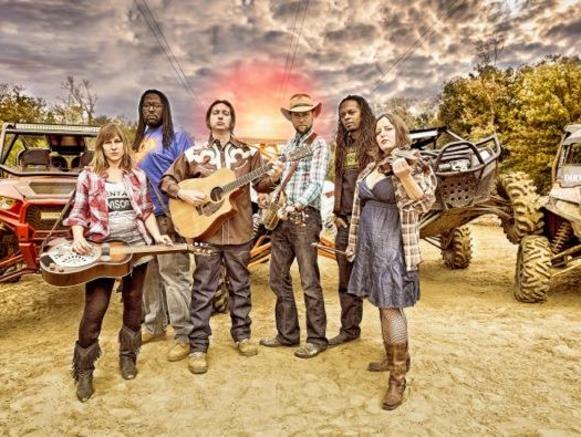 Featured on the soundtrack for Blackkklansman and the Emmy-winning theme song to FX's Justified, Gangstagrass is gritty, soulful country hip hop music that you'll need to hear to believe.